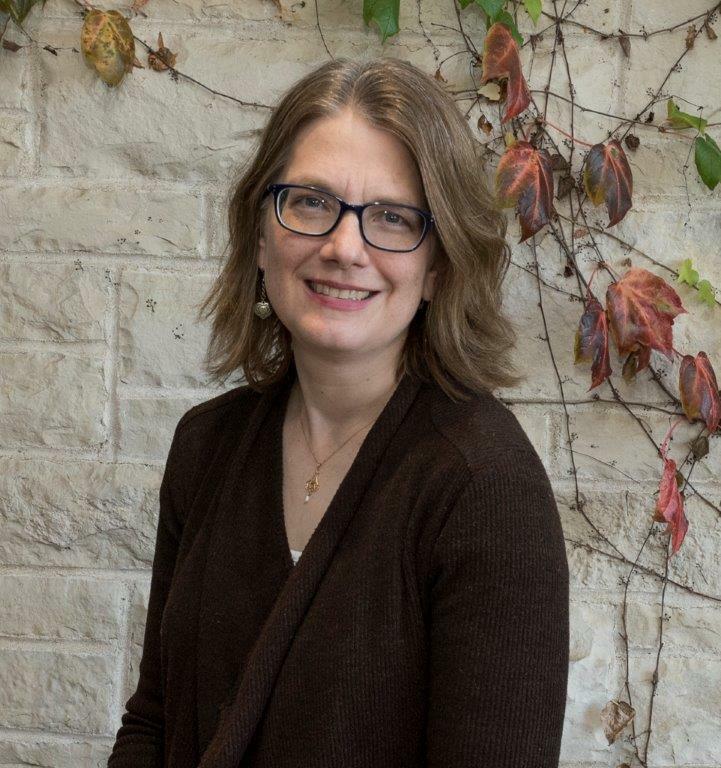 Valerie L. Garver, Associate Professor of History at Northern Illinois University, has been awarded the 2017 Bonnie Wheeler Fellowship to assist her in finishing her book entitled The Meanings and Uses of Clothing and Textiles in the Carolingian World. Prof. Garver addresses the social, cultural, religious, and political significance of Carolingian clothing and cloths, revealing how these objects linked together varied groups in the Carolingian Empire in ways otherwise invisible to modern scholars. Her study connects humble and elite, religious and lay, female and male, as well as connecting those in Carolingian-controlled lands with those contemporaries living beyond their borders. Drawing on a wide range of sources, rarely examined together, she explores how eighth- and ninth-century individuals and institutions in the Carolingian world understood themselves, their society, and those cultures that lay beyond their own. Because Byzantine, Arab, Persian, and Asian textiles survive in Carolingian contexts, they offer an opportunity to investigate the Carolingian Empire within a global context. By focusing on both textual and material evidence, her project crosses conventional boundaries, combining social, cultural, religious, and political history. Prof. Garver has been at Northern Illinois University since 2003 and has served in a number of administrative capacities there. Since the publication of her book Women and Aristocratic Culture in the Carolingian World (Cornell, 2009), she has published seven articles or book chapters and has co-edited a volume of essays. She expects to submit her present book for publication in 2018.